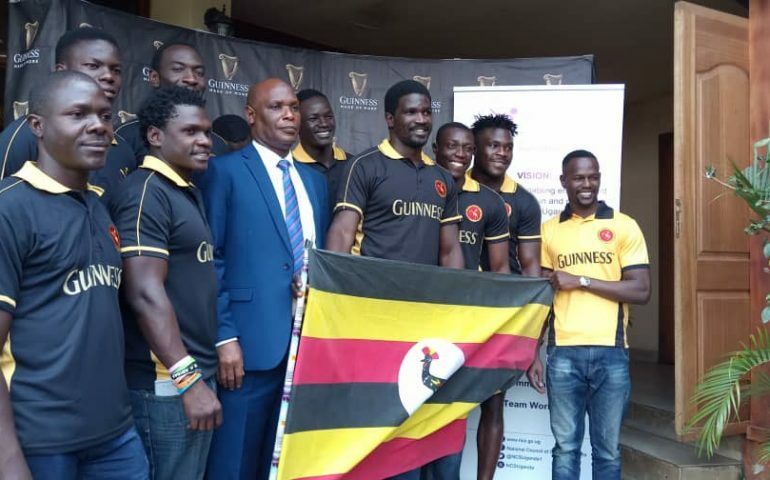 Rugby Cranes are relishing the challenge that awaits them as they seek to win the Africa Rugby 7s title for a third successive title in Tunisia this weekend. The team, led by skipper Michael Wokorach was flagged off by National Council of Sports (NCS) board member Hajj Zubair Galiwango at Monday. The 12-man team leaves the country on Tuesday night at 11pm and will be favourites to win the continental crown. “Of course it now gets harder to win a title. The first time is easy but now it’s not,” Wokorach told the media. There are only three new additions to the team that played at the Rugby World Cup (RWC) Sevens. “We have been training for two weeks and the new players have gelled with us. They will make the team better,” Wokorach said. Ian Munyani, Isaac Massa and Harunah Muhammad are the new faces in the side. Uganda will line up against Ghana and Senegal in pool B of the competition. The acting general secretary Dr Patrick Bernard Ogwel commended the team for the success. “You have given the country mileage it deserves. We shall ensure the team has the necessary support,” Dr. Ogwel said in his remarks.